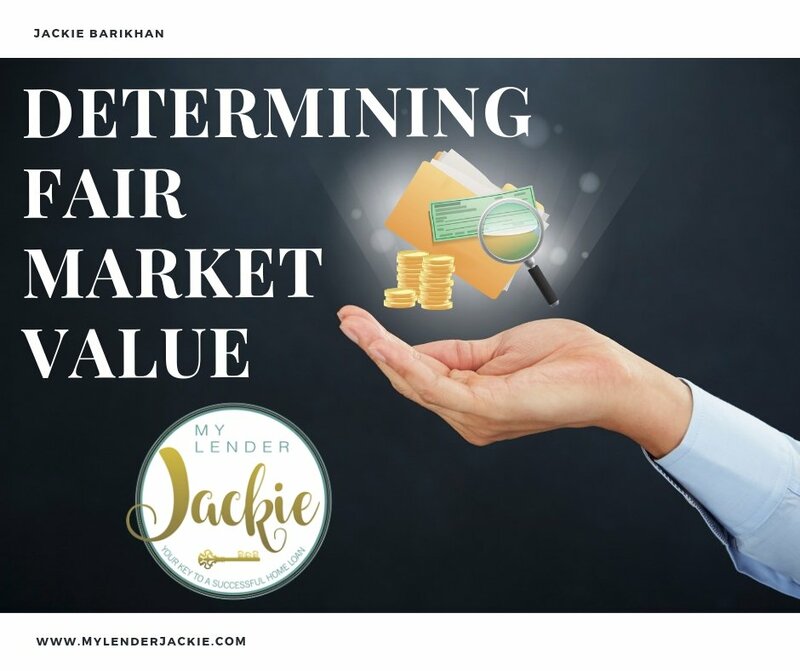 One of the key questions that potential sellers typically ask an agent is, “What is the market value of my home?” Determining fair market value requires experience, knowledge, and honesty in finding accurate comparable sales. In answering this question, I attempt to convey how important it is to be realistic and informed in establishing the listed or asking price for a home because it often has a significant impact on the ultimate selling price for reasons a seller may not fully understand. 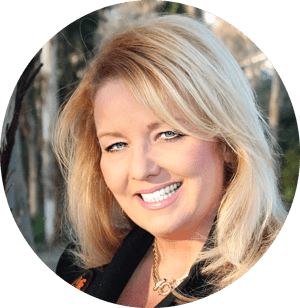 Real estate is a supply and demand commodity…so it is always the buyers who will determine the actual market value, in comparison to other properties. While that answer or statement may seem to be obvious, many agents are often tempted to tell potential sellers what they want to hear. If, however, an agent implies that they can somehow obtain a substantially higher selling price for your home, it simply defies logic. “Stretching the truth” with overly optimistic or inaccurate market comparisons may be a successful strategy for an agent to obtain a new listing, but it will rarely result in a positive outcome for the seller…in fact, it almost always proves to be counterproductive. When it comes to getting the most money for your home in the shortest amount of time and with the least amount of headaches, nothing can hinder that process more than overpricing. It is imperative to appreciate and understand that the greatest potential for buyer traffic is in the first 30 days of a new listing. When you price a home too high with the intention of dropping the price later, you miss out on the most opportune time that you will have to attract potential buyers. Missed chances for showings: Successful, experienced agents will search for and choose to show properties that offer the best value within their clients’ price range. They will simply not waste valuable time and effort in attempting to negotiate with a seller who is asking an unrealistic listing price. Related Post: Do you have to accept a full price offer? Benefiting the competition: When a home is overpriced, it not only sits on the market unsold, but is often used by agents as a comparison to better-priced homes. Most buyers will quickly discern which properties offer the best value. Appraisal problems: Choosing a home is not just a pragmatic process, but also an emotional one at times. However, even if a buyer “falls in love” and agrees to an offer price that is too high, the home still has to pass the appraisal process. Mortgage lenders and their expert appraisers are forced to follow strict guidelines these days. They will not base appraisal valuations on an overly optimistic listing price or on the emotional attachment of a potential buyer. The appraisal will be based on current comparable sales that establish fair market value. The appraisal process often forces the buyer and seller back to the negotiating table to adjust the price accordingly. Time on the market: Overpriced homes don’t sell…they simply sit on the market. When an agent or potential buyer sees a home that has been listed for an extended time period, they will always wonder, “Why?” They naturally assume that maybe there is something wrong with the property. A costly mistake: When a home is initially listed overpriced, often the end result is that it eventually sells for less than market value…not more. After the initial 30 day listing period, there will be significantly less interest and fewer potential buyers. The lack of competition results in the seller losing negotiating leverage and incurring additional costs maintaining the property. I would welcome the opportunity to assist you in evaluating an accurate market value for listing your home. The knowledge, honesty, and details involved will be an important aspect of a successful selling strategy. I have always been deeply committed to my clientele and dedicated to delivering positive results for them. Whether you are selling or just refinancing, understanding your home’s value is the key to the results you want.